14. Department Order No. 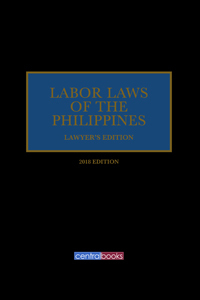 40-H-13 (Series of 2013) “Amen¬ding Rule XXII of the Implementing Rules of Book V of the Labor Code of the Philippines”. 15. “The 2011 NLRC Rules of Procedure”. rance System, Instituting Reforms Therein and for other Purposes. ”.